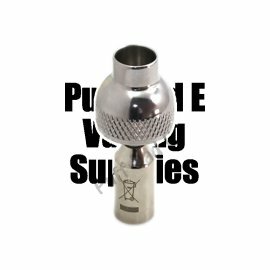 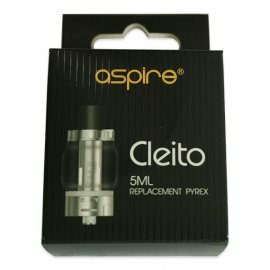 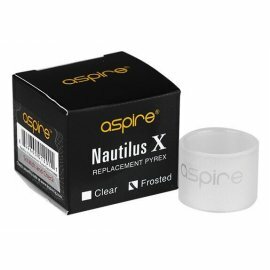 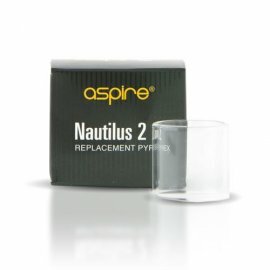 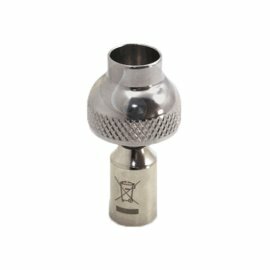 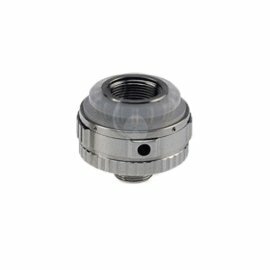 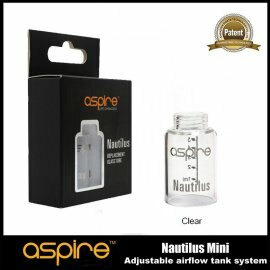 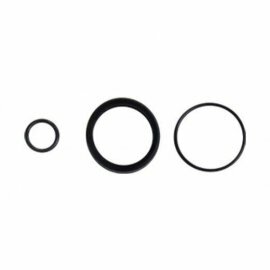 Genuine Aspire spare parts, The Nautilus range of tanks is probably the best selling tank on the market, This is one of the only tanks where every part is available as a spare, so many people throw broken tanks away when all you need to do is buy the part you require. 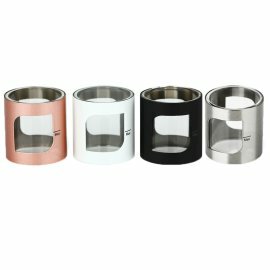 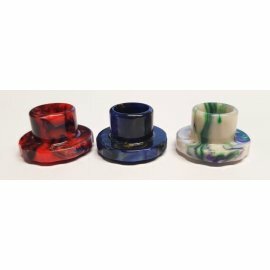 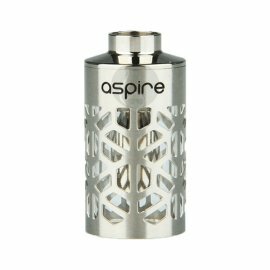 Glass, Stainless covers, Tank extensions, bases, washers bases, insulators, drip tips or the complete upper hardware section are all available making this tank have an endless life. 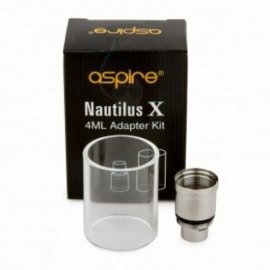 The Atlantis is following this trend and slowly all the parts are also becoming available. 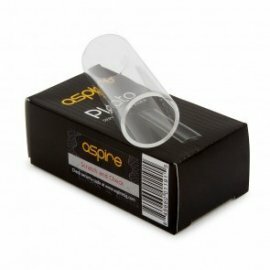 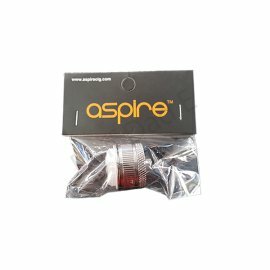 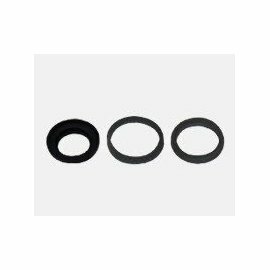 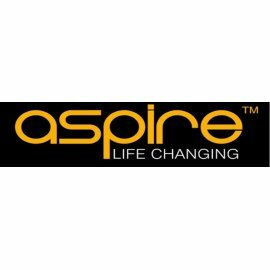 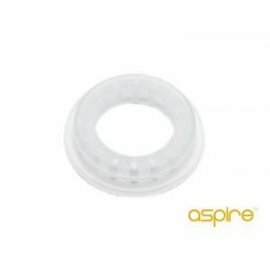 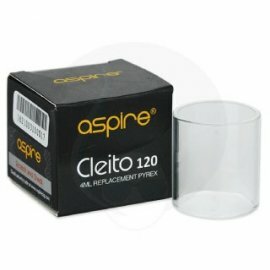 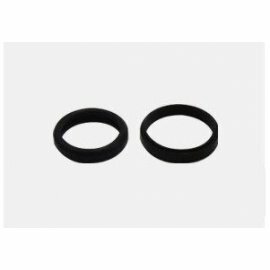 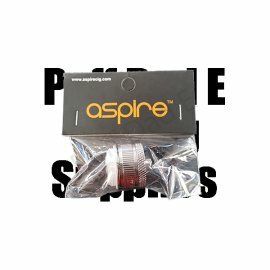 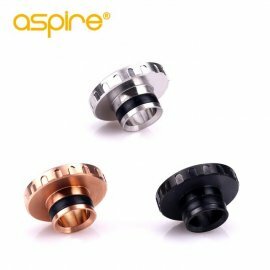 Aspire Spare Parts There are 26 products.